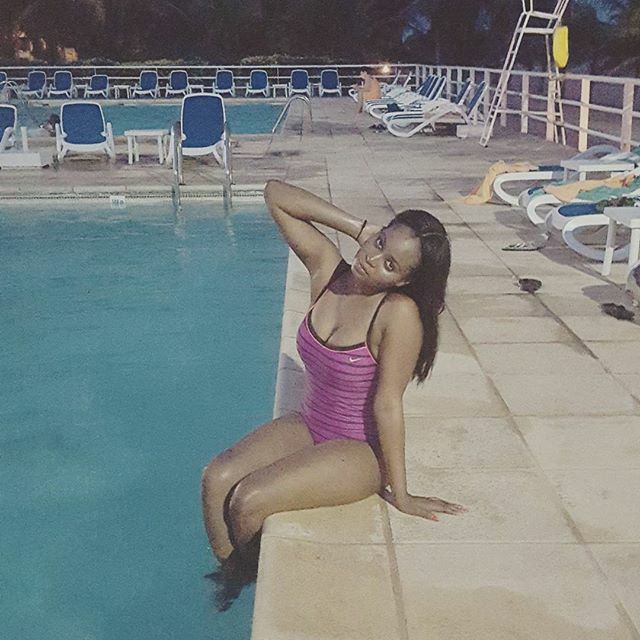 Former MBGN queen, Omowunmi Akinnifesi, shared some photos on her Instagram page from her morning swim. The beauty queen launched her clothing line in March 2016. See photos from the launch HERE.